We think, plan and work for the future of Delhi. 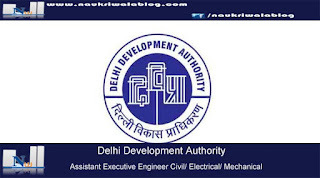 Ever since its inception in 1957, Delhi Development Authority has pioneered the process of development in the city. A Master Plan was formulated by DDA in 1962, which ensured a balanced development of Delhi by creating new residential extension areas which were self-contained and provided a healthy and secure environment. The plan was revised in 1982 and now DDA is all set to meet the challenge of accommodating the needs of the projected population of 128 lakhs by the end of this decade with its comprehensive Master Plan for Delhi 2001. 1. Assistant Executive Engineer Civil : Degree in Civil Engineering or equivalent from any recognized University/ Institution. Fee : Application Fee will be Rs. 500/- for all categories of posts. 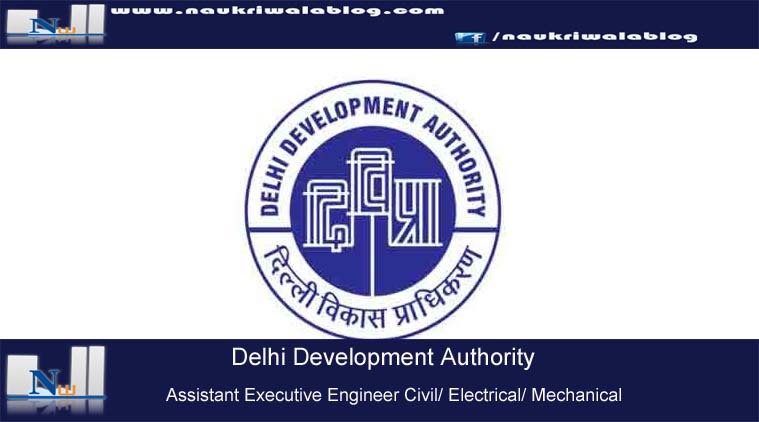 Selection Process: Eligibility criteria mentioned above, appeared/qualified the GATE 2019 examination and registered with DDA for recruitment to the above posts, will be shortlisted for interview on the basis of their GATE Score. (The weightage of GATE Score will be 85% and interview will be 15%). Probation Period: Candidates will be put on a probation period of 2 years and in house training regarding departmental procedures etc. Probation of the candidate will be confirmed after completing/passing the departmental examination prescribed by DDA. Medical: Candidates provisionally selected by DDA will have to undergo a Pre-Employment Medical Examination. The health of candidates will be assessed by Authorized Medical Officers/nominated hospitals and the appointment will be subject to meeting the medical standards as per rules. Interested candidates should Apply Online by this date 09.05.2019. Application fees through debit card /credit card/net banking through SB Collect system of State Bank of India : 12.05.2019 (up to 6.00 PM).